So many jewelry making products are introduced every year, and even more jewelry making books are published. The avid jewelry maker doesn't have time to figure out which ones are the best. 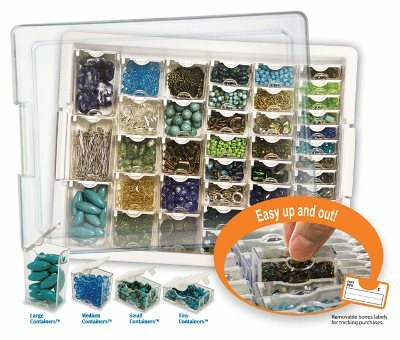 Leave that up to the jewelry making experts: the editors of AllFreeJewelryMaking.com! 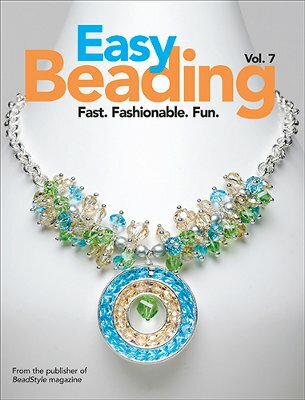 We're always paging through the newest jewelry making books and testing out cool new jewelry making products so we can give our crafty readers the skinny on what's hot in the jewelry making industry.